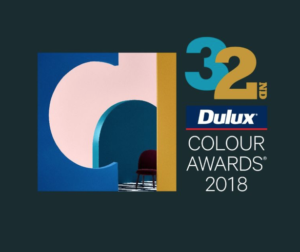 Bunji Place has been shortlisted for the Dulux Colour Awards 2018 in the Commercial Interior: Workplace and Retail. 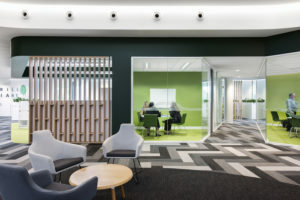 The project has been selected among 305 entries across 9 categories. The competition is now at Stage 2. Winners will be announced on the 10th of May. To see all the Finalists, click here.